The City of Battle Ground has one of the top skate & bike parks in the State! Its innovative and cutting edge design provides elements & extreme fun for all ages and skill levels. 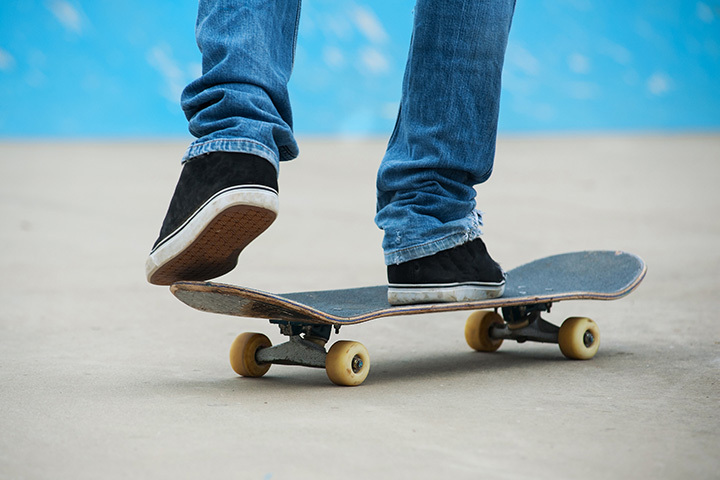 It has a well balanced terrain for beginners that transitions to vertical terrain that will challenge even professional skaters. Design features include street course elements such as rails and ledges of various sizes, stepping stones, jersey barrier replicas, 1/4 and 1/2 pipes, smooth flowing contours, and a three foot bowl that transitions to a one-of-a-kind hooded cradle and an 11 foot bowl that can challenge even the most advanced skater. In 2010, the Battle Ground Skate Park was ranked 2nd in Washington State by the Seattle Times Newspaper.